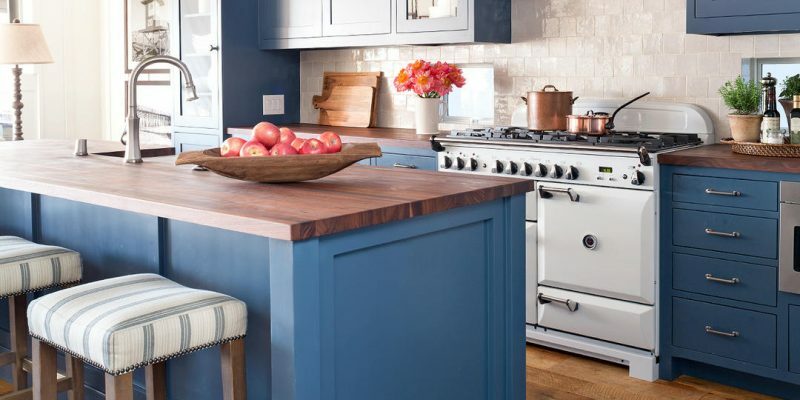 While neutral-colored kitchens may never truly leave the spotlight, 2019 might just be the year darker hues truly take over. 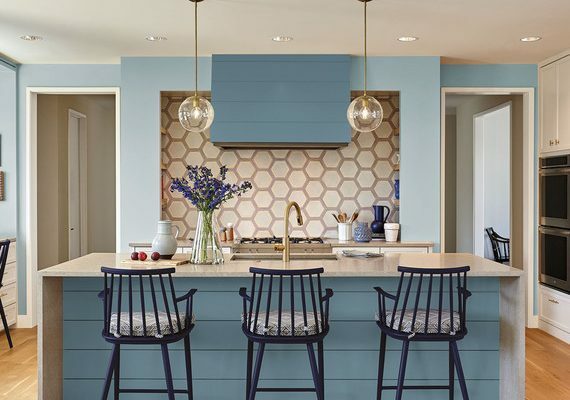 While our kitchen mood boards started seeing more black accents, from fixtures to cabinets, in 2018, this year, experts are predicting we get a little more playful with colors (hurrah!). Here are the shades you can expect to see more of in kitchens everywhere—perhaps even yours. 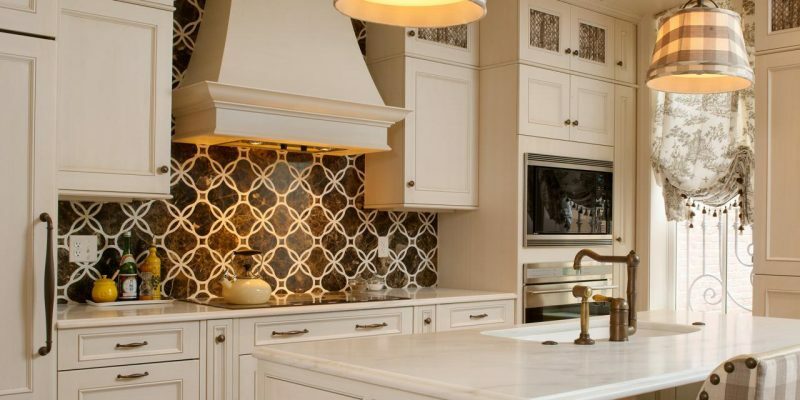 Our best kitchen designs will give you inspiration for your own kitchen makeover. 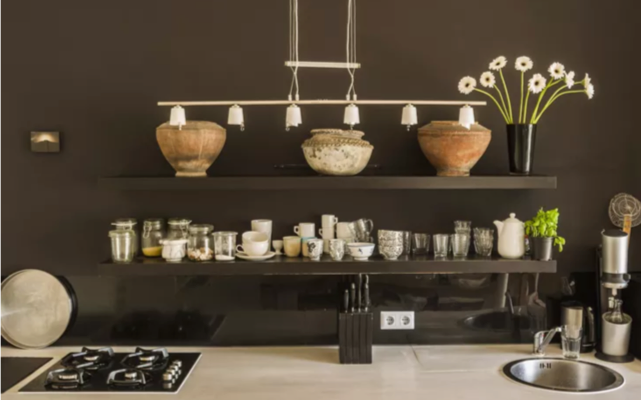 Take a look at these kitchen decorating ideas to remodel kitchen decor and features for style, function and flair in the heart of your home. 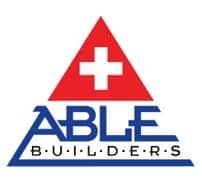 Demolishing your own kitchen for a remodel can save you a lot of money. 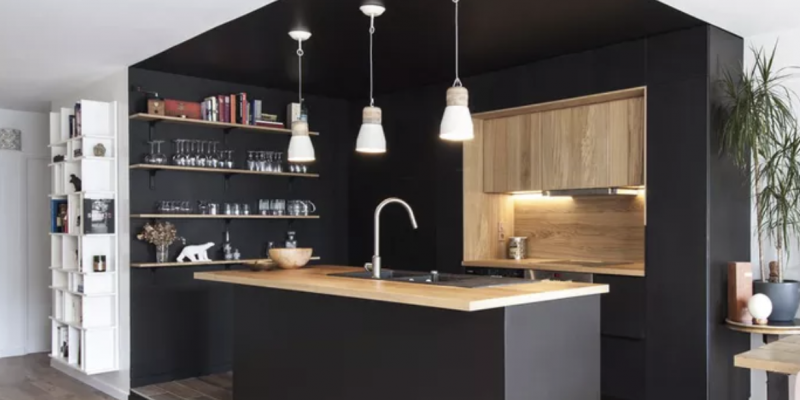 Some homeowners might think gutting a kitchen is as simple as taking a sledgehammer to the cabinets and walls, but they are sadly proved wrong once they start. 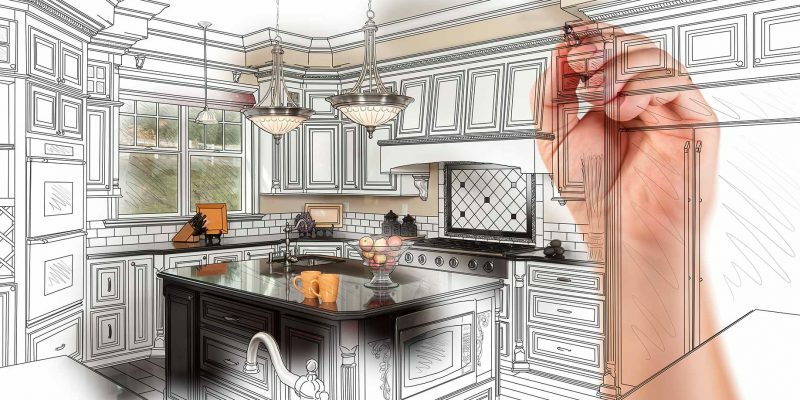 A few basic tips can help homeowners demolish their kitchen without damaging their home. 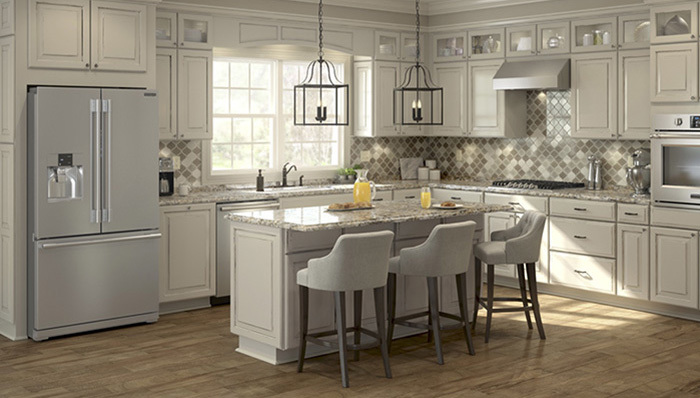 Remodeling a kitchen is a big – and expensive – project. 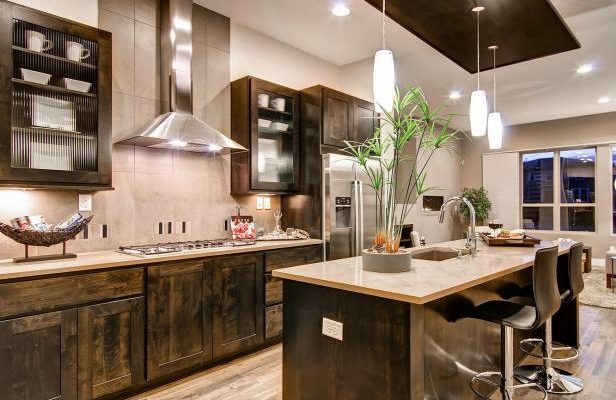 According to HomeAdvisor, the average kitchen remodel costs $22,185, and a full-scale remodel with custom cabinets, granite counters, and high-end appliances can come to $30,000 or more. Learn about different layouts, like L-shaped, one-wall and galley kitchens, and download templates for your renovation. Once white, cold, and closed off from the living and dining rooms, this reconfigured kitchen has come out of its shell and warmed up to its neighboring spaces. Custom cabinetry in a rich royal blue, butcher-block countertops, and reclaimed wood floors—welcoming to visitors, dogs, and those with sand in their shoes—are sophisticated but livable choices.This formerly frosty kitchen now plays the hospitable host to anyone who wants to spend a little time by the beach—and that’s just about everybody! 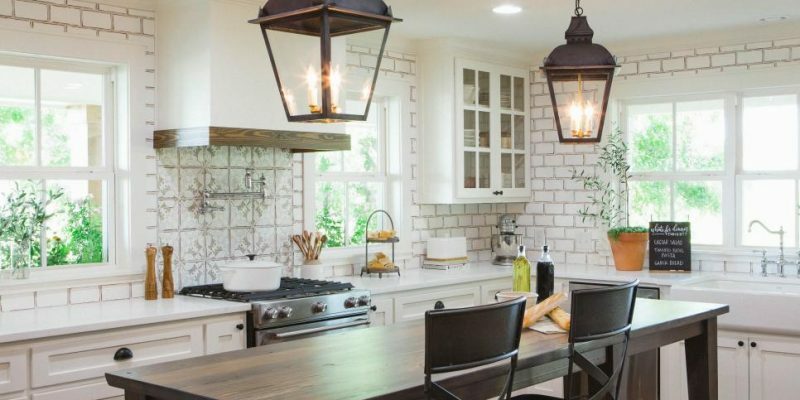 Sprucing up your kitchen doesn’t have to take a huge bite out of your budget. Small changes will add big style when you think creatively.